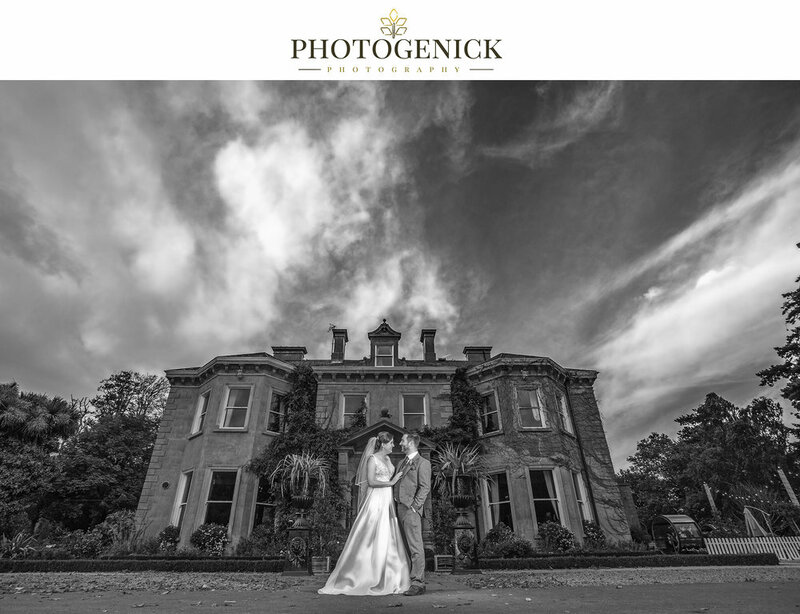 Black & White Wedding Photography With Photogenick. 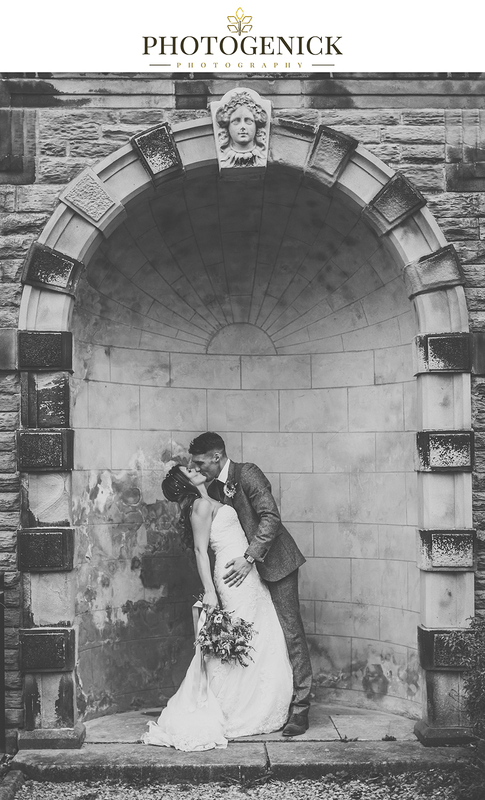 Rotherham Wedding Photographers, Yorkshire. 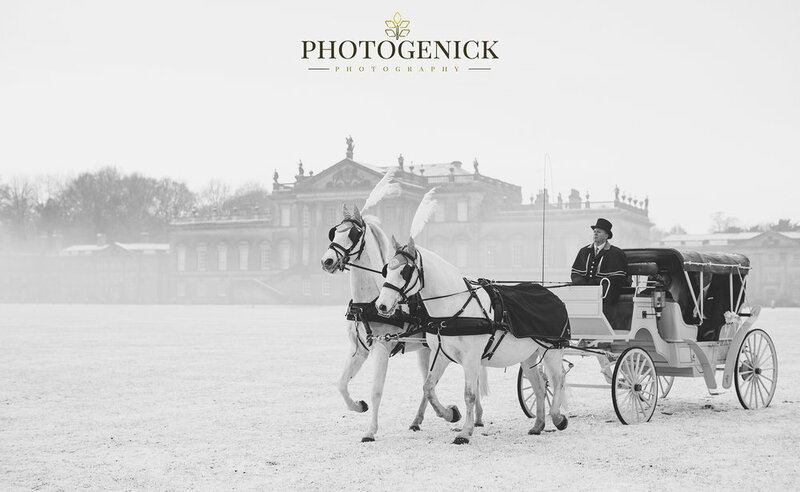 Its always nice to revert back to the good old days of photography and turn that image into black and white. 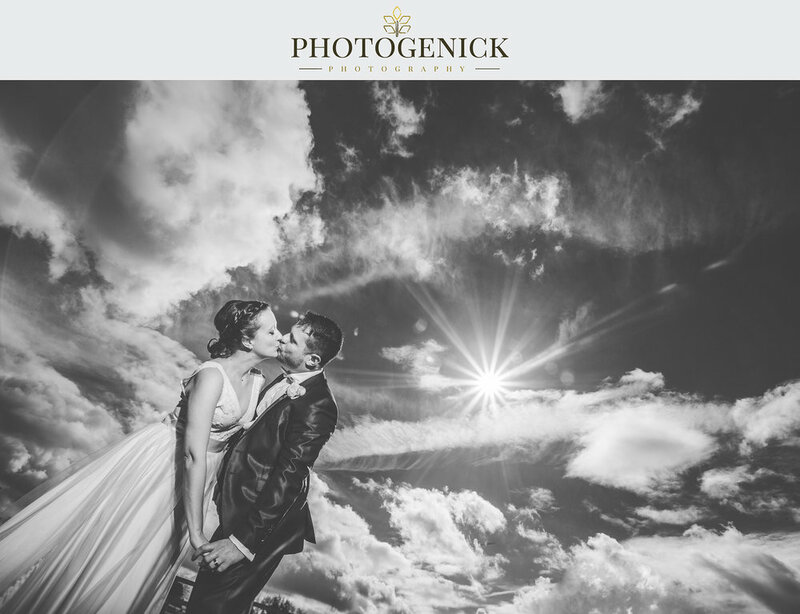 Out of all the images our couples receive we always make sure that there are a good amount of black and white converted. 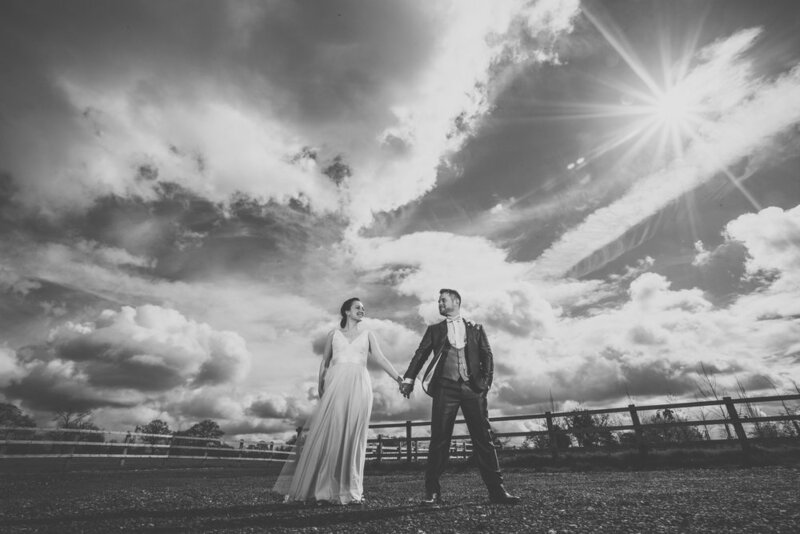 We have shot weddings all over the country and even further but wherever we go there is always a situation where we think a black and white shot will suit more than colour. Wether it be light falling a certain way in a building or harsh light that's just poked through the clouds, in our minds we know how we'll like to see the final edit. 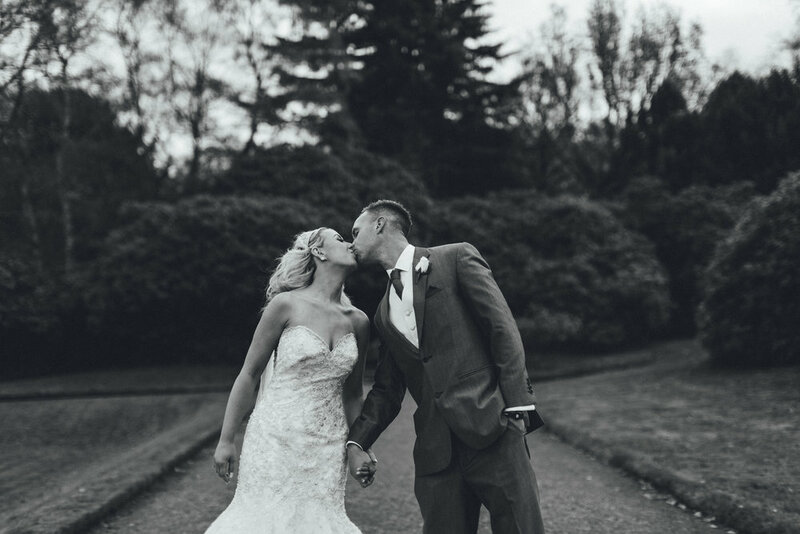 We've put together a few black and white shots from our wedding photography in Rotherham, South Yorkshire and UK wide. 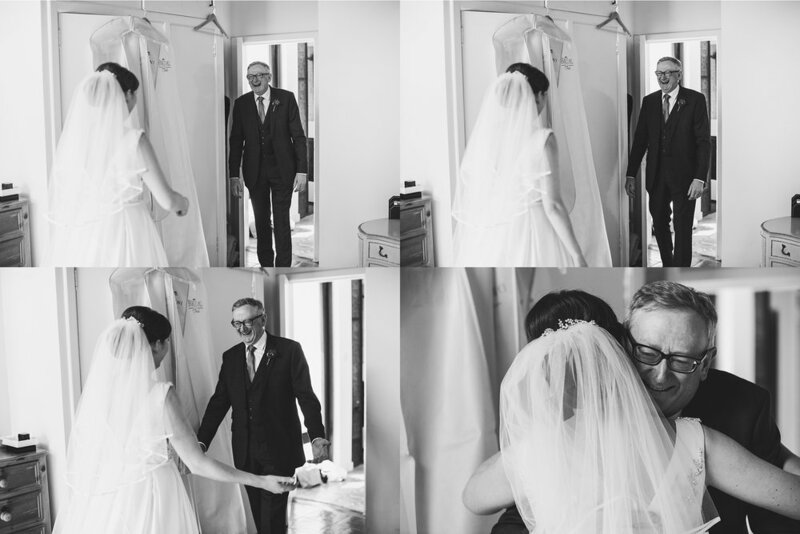 If you would like to see more of our work please visit us at our Elsecar Heritage Centre Wedding Studio to view our top of the range luxury Graphi Studio wedding albums which are all hand made in Italy. Viewings are all by appointment only and no obligation when you're here.